While injuries from car accidents and playground falls are relatively common, it turns out that Americans can be pretty, well, creative when it comes to getting hurt. From encounters with fish (yes, really) to walking into walls, we’ve got the 411 on some of the strangest injuries you’ll hopefully never experience. 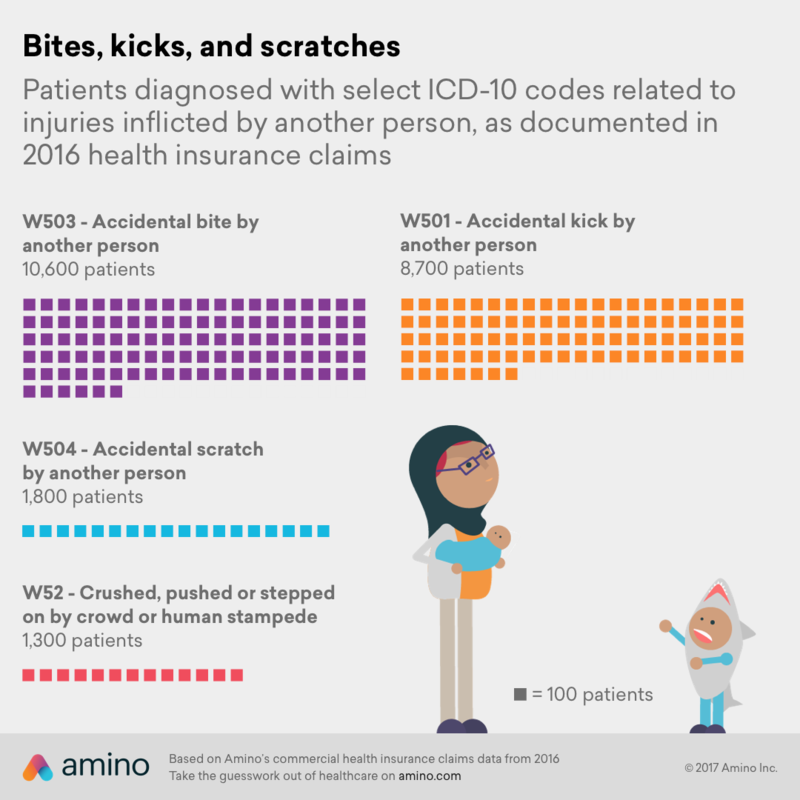 The health care transparency company Amino pored through health care claims in their database representing more than 220 million Americans to see what unique physical injuries popped up. 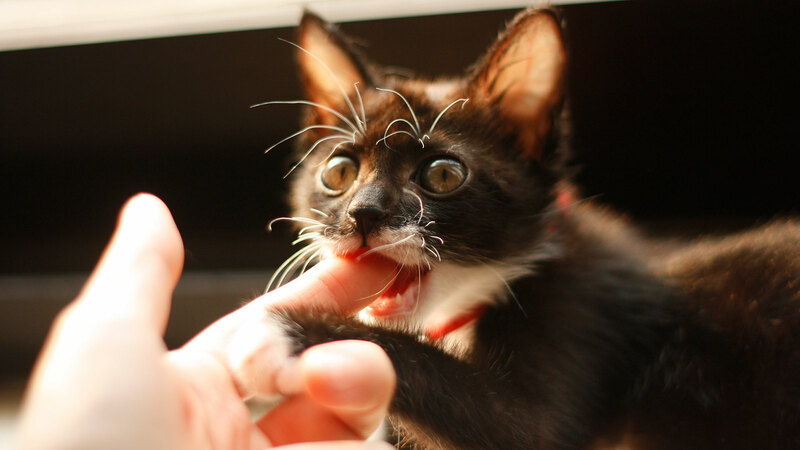 While getting bitten by a dog is not too wacky (they note 162,000 instances), there are plenty of painful wounds that might fall under the “uncommon” category. Here’s a roundup of some of the more unusual injuries experienced by residents of the good ol’ USA. Try not to cringe. In addition to all of these animal misadventures, walking into things and being accidentally injured by our fellow humans (and don’t forget the paper cutter… eek! ), there are a few other categories for us to consider. How about sportsball? Interestingly, the numbers vary based on season — so right now is the prime time to get injured by a football. Let’s take a look. While no injury is amusing, particularly a serious one (yes, even being pecked by a turkey can be traumatizing), it’s nonetheless interesting to see all the trouble we can get into just by walking around our house, wearing rings, hanging out in the great outdoors, playing sports and being around firearms.